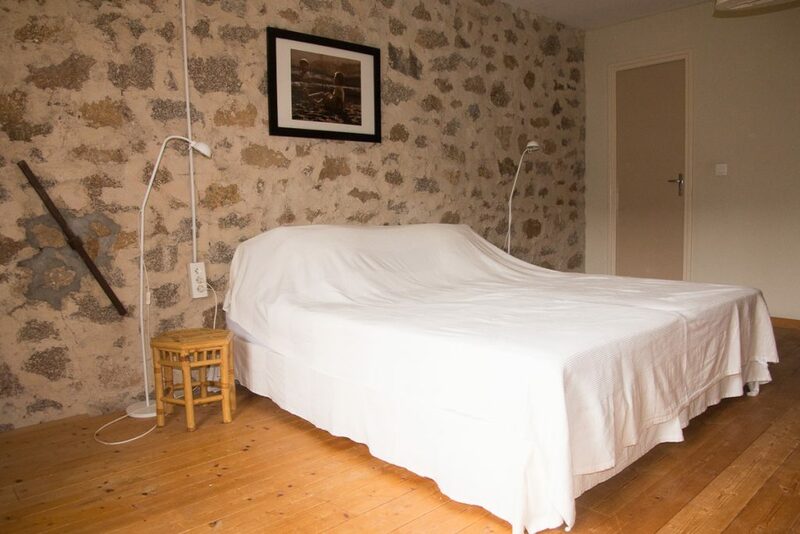 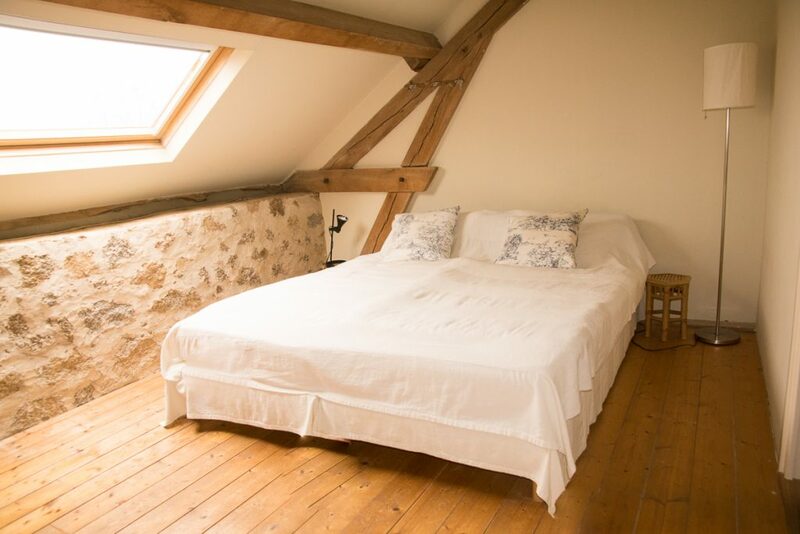 In this large room (25 m2) you will find two single beds (0,90 x 2,00 m) and a sitting area. 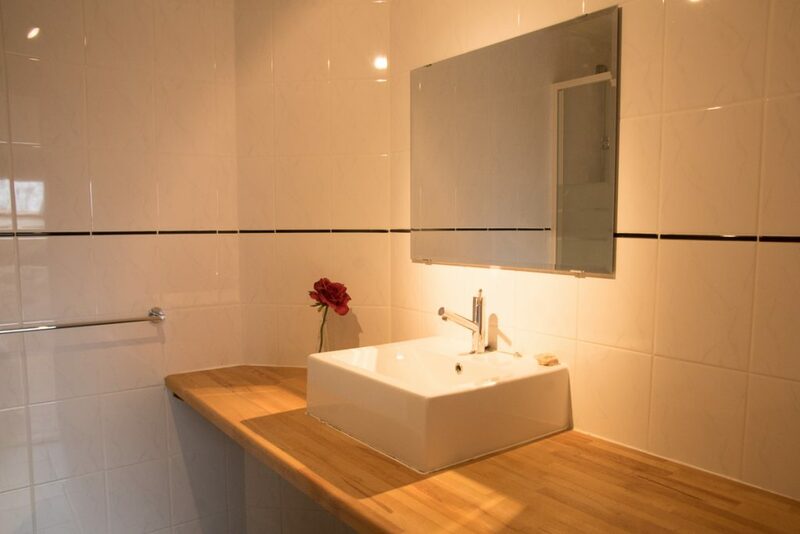 The room has a private bathroom with a shower, sink and WC. 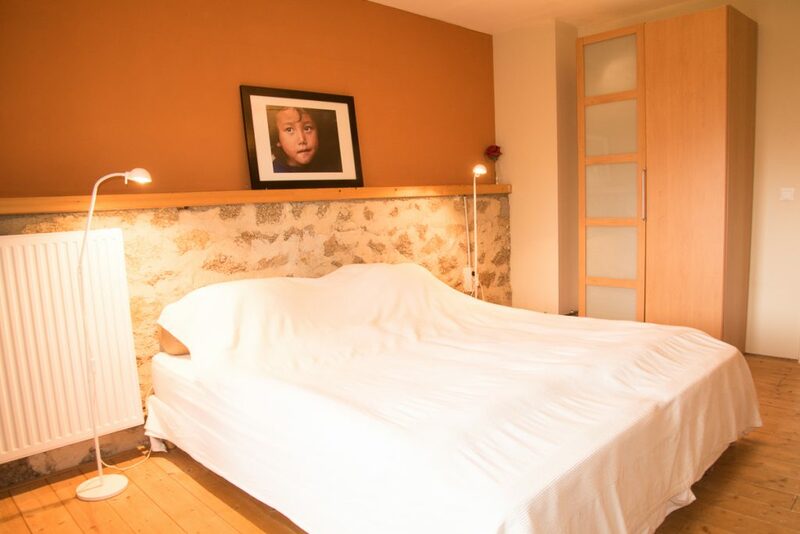 The bedroom L’orangerie has two single beds (0,90 x 2,10 m). 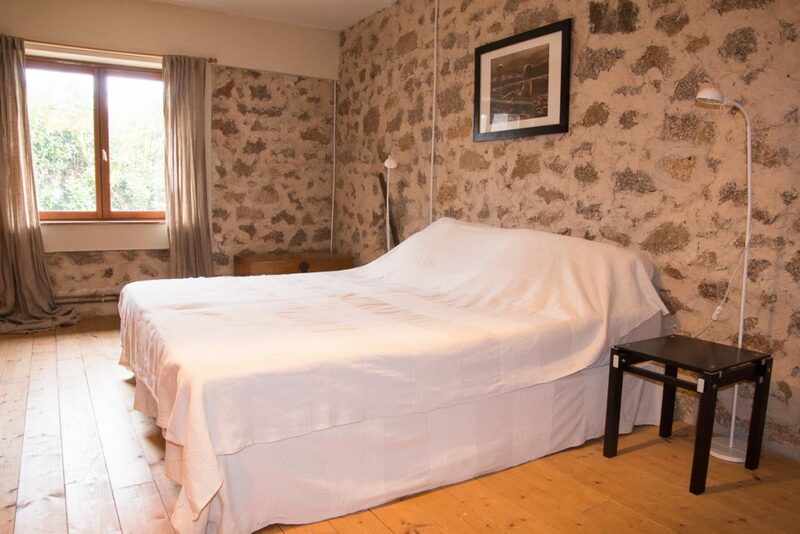 The room is about 18 m2 en has it’s private bathroom with a shower, sink and WC. 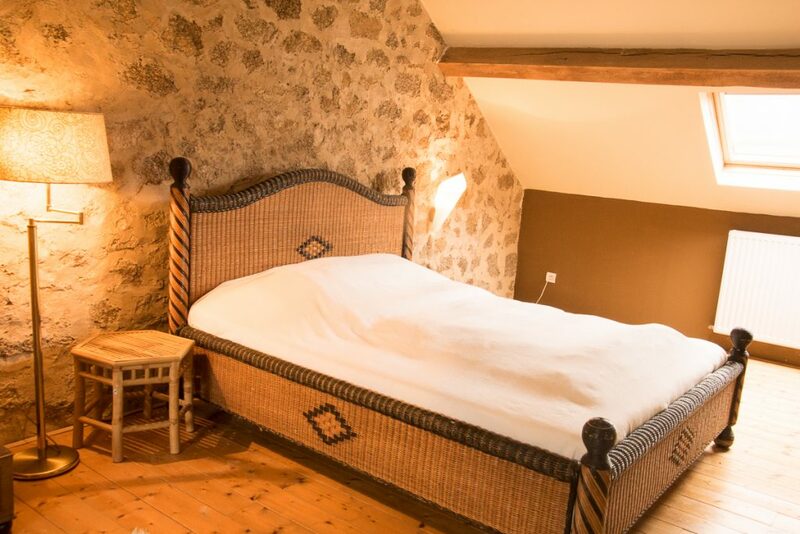 La Cabane has two beds (0,90 x 2,10 m). 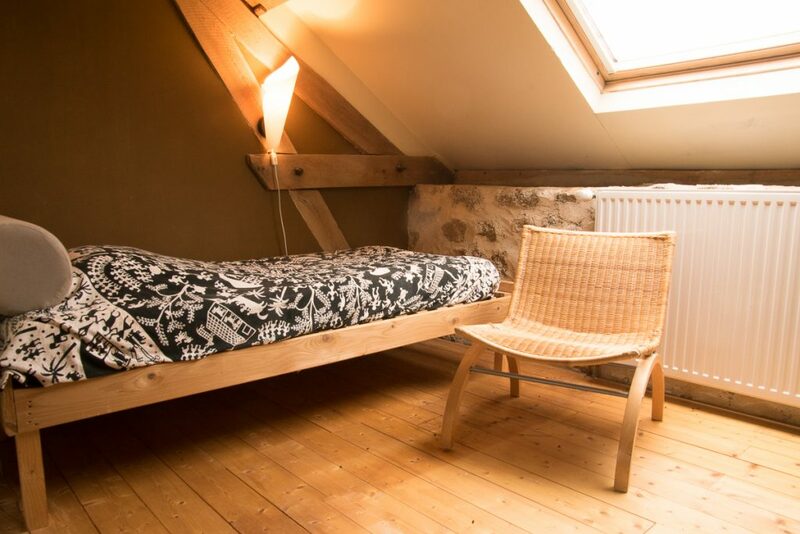 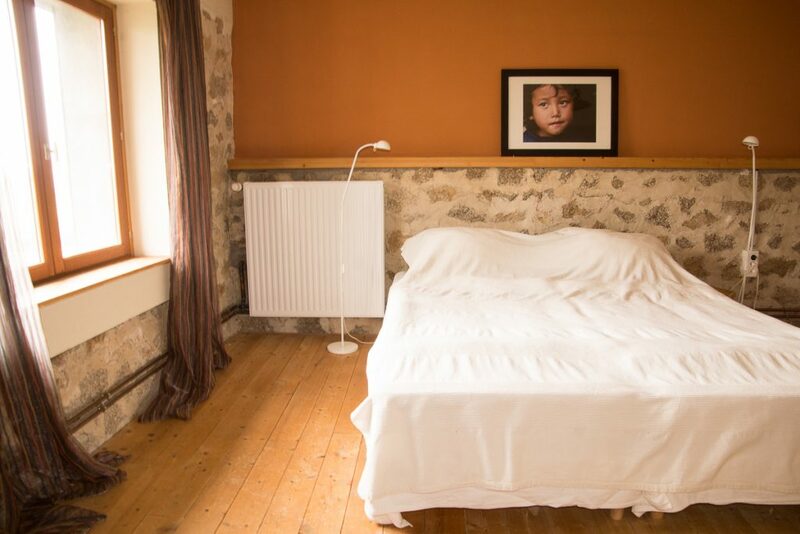 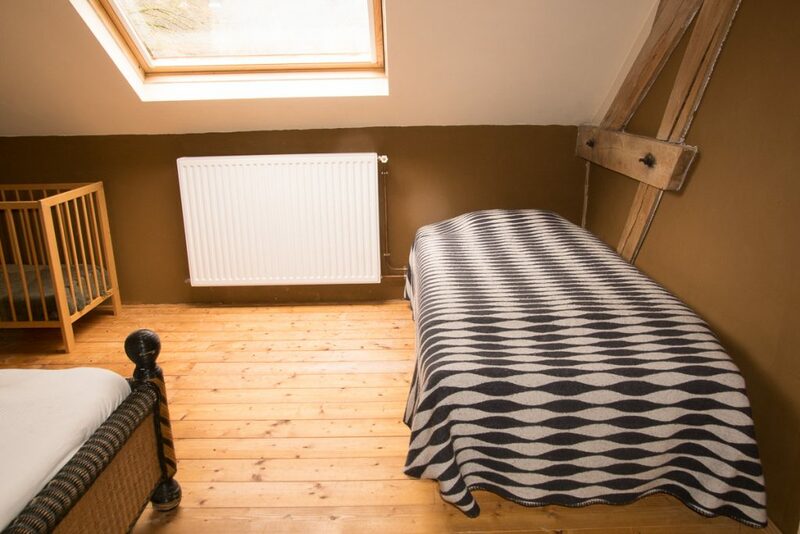 The room is about 16 m2 and is equipped with a private bathroom with a shower, sink and WC. 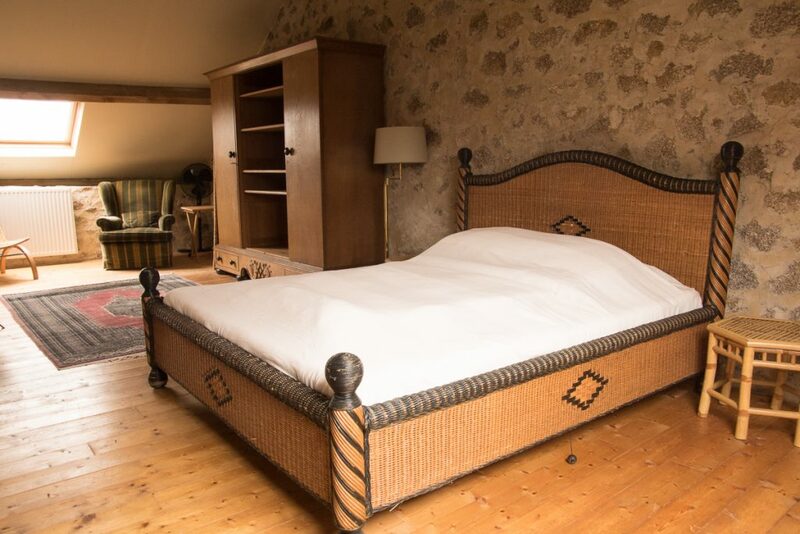 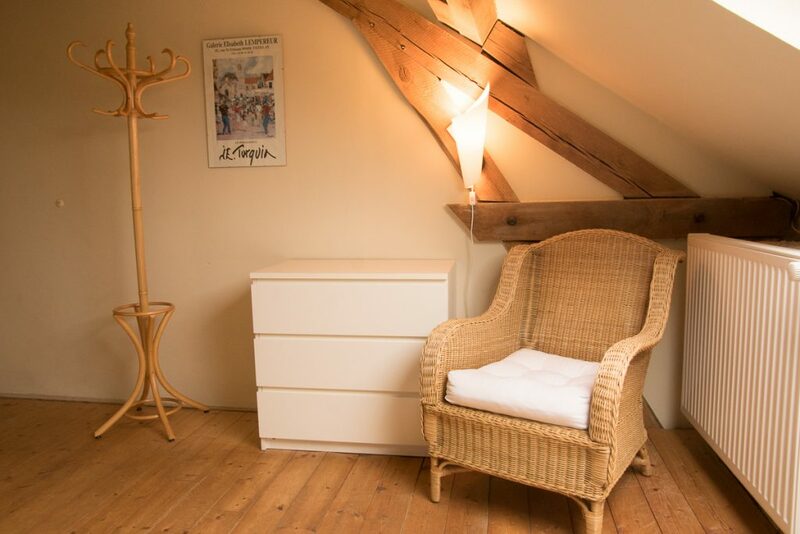 Le Chapeau is a large bedroom (about 30 m2) with a double bed (1,60 x 2,00 m), two single beds (0,90 x 2,00/0,80 x 2,00 m), a cot and a sitting area. 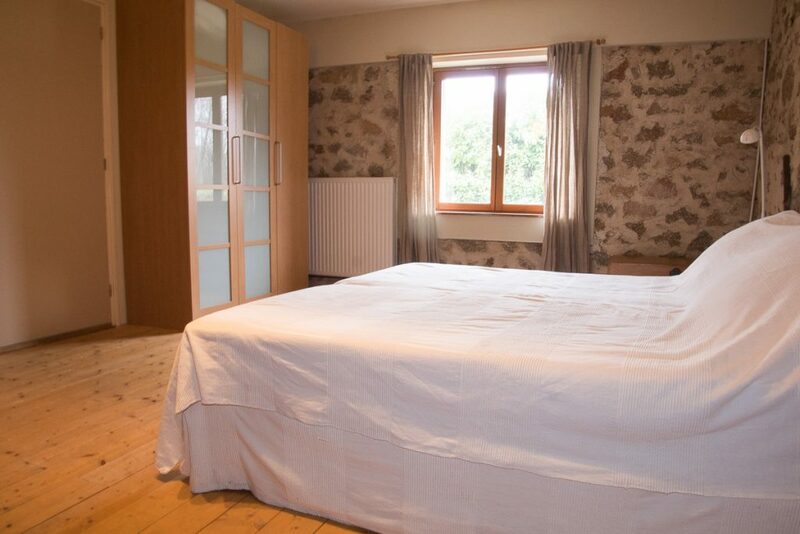 This room too has it’s own private bathroom with shower, sink and WC.